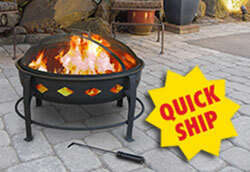 Great looking and functional fire pits! 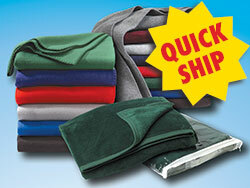 Many styles to choose from! Beautiful bags - all Vera Bradley styles and colors available! 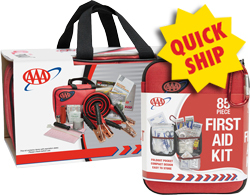 Well stocked first aid and road kits from AAA. Several different kits to choose from! 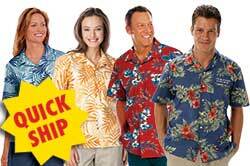 Great Hawaiian Shirts for all of your Players! 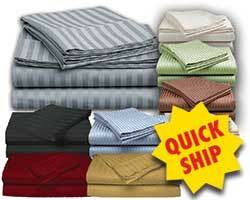 Luxurious Bedding sets - sheets sets, mattress pads & pillows - for your Players! 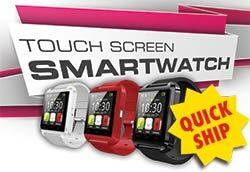 Touch screen Smartwatch Give Your Players a new Smart Watch - Apple & Android compatible! All day Activity Tracker for your active Players! Share the warmth with your Players! 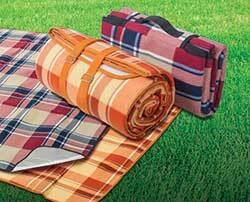 Wonderful picnic blankets/mats for Spring & Summer! 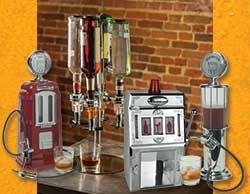 Let your Players impress their friends and family with these great-looking, unique Liquor Dispensers! 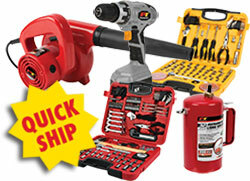 The right tool for the right job. Great quality tools for your Players! 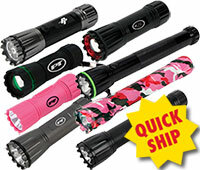 Great selection of high quality flashlights! 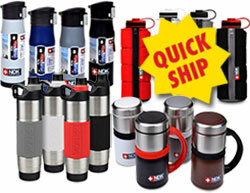 High quality, insulated and vacuum bottles, mugs & tumblers - many styles to choose from! Luxury 16 oz waxed cotton canvas bags (many styles) for your VIP’s! 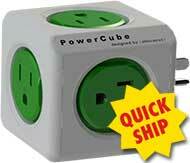 Perfect extra electrical outlets, USB chargers & surge protector - All-In-One! 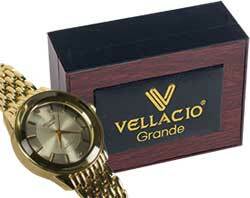 Fantastic Vellacio Grande watch sets for your Players! 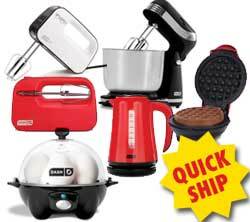 Great variety of specialty appliances for the Kitchen! 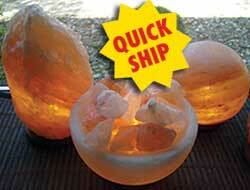 Heavy glassware for ice cold drinks - 1 & 2 gallon dispensers with 16 oz Mason Jars!